This blog is to share my findings related to programming/I.T. I thought I’ll write this one up since I just spent 30 minutes trying to connect to local mysql. I just downloaded the new Netbeans 7.3 Beta 2, and am now trying to play around with MySql. So, firstly, I simply use the Synaptic Package Manager and install mysql. Once that’s done, it’s time to connect. I have used Oracle in the past and have managed to connect to it via Netbeans Services > Database (and downloading the ojdbc drivers, connecting, etc etc, they all goes without saying). 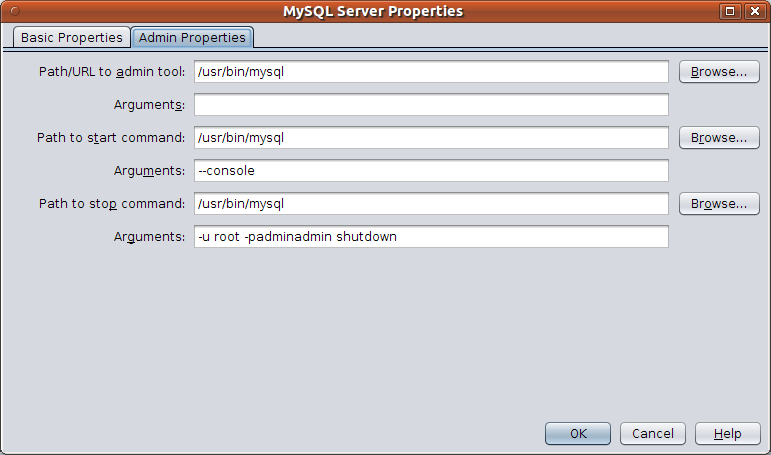 With MySql however, I notice, there is a dedicated menu Register MySql Server.